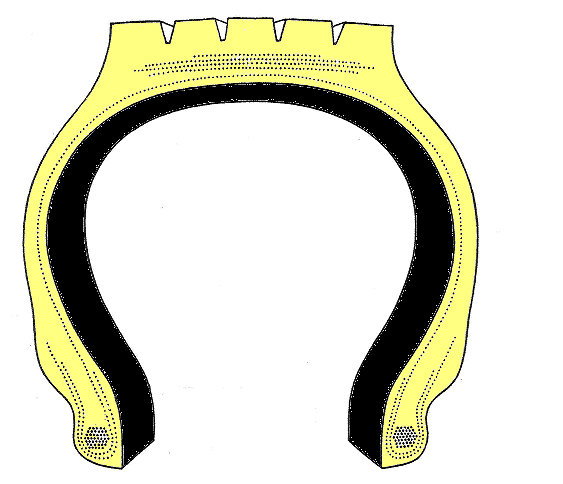 Wire for connecting tires and wheels. Tires are firmly fastened to the wheel by bead wires. Although tires for automobile seem to be made of only rubber, wires are used in bead and belt section, and in carcass section is also used wires in case of large tire. 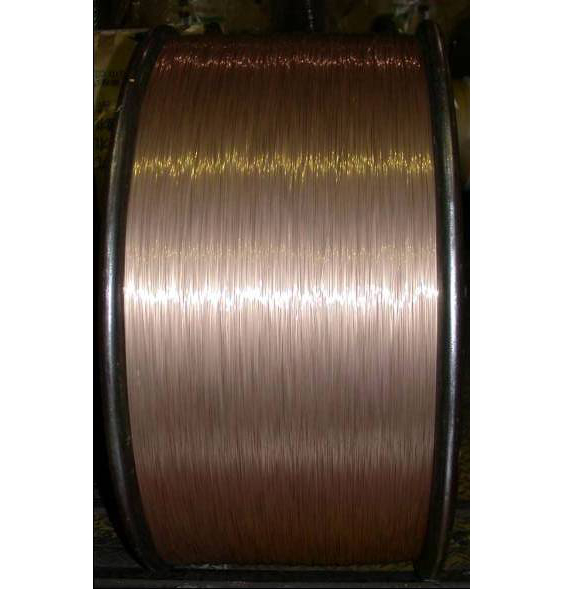 Bead wires one of them is high carbon steel φ1mm～φ2mm wire having a high strength and high elastic properties. They are applied brass plating for adhering rubbers and used as reinforcement of the rim inside the tire after formed by bundling in a circular manner in the tire manufacturers. Bead wires will play a very important role for the stability and safety of the tire by fastening to the wheel and retaining the shape of the whole tire. Tokusen’s products are used to passenger cars, trucks, busses, two‐wheeled vehicles and construction machines. Furthermore, they are adopted in the tire required strict conditions such as for air crafts.